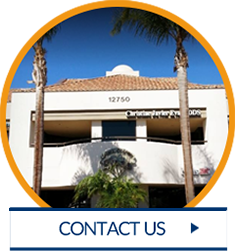 The first and longest standing chiropractic office in Carmel Valley, since 1991. Whether you’ve been struggling with chronic pain that has made your daily routine difficult or simply want to have more function and mobility, we can help at Chiropractic Center of Carmel Valley. Since 1991, Carmel Valley Chiropractor Dr. Tosun Bayrak has been providing a variety of natural chiropractic care solutions to those in the community. You’ll receive the exceptional care you need to allow your body to perform at its optimal level. We hope you’ll agree that our warm and inviting office is an oasis of healing. 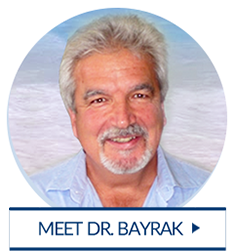 Dr Bayrak has over 35 years of experience treating multiple conditions ranging from TMJ to sciatica. He has attended extensive postgraduate courses in Spinal Adjusting, Sports Injuries, Extremity Adjusting, Kinesiology, and is Graston Certified. He had the honor of being selected as a treating chiropractor for the 2008 US Open Golf Tournament at Torrey Pines. 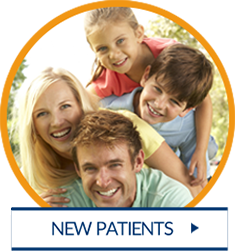 Because we have many tools at our disposal, we can customize a specific treatment plan per patient and condition. Rest assured that we never take a cookie-cutter approach to care. Wondering if chiropractic is right for you? 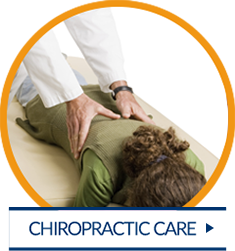 Contact our chiropractor Carmel Valley today for a complimentary consultation to see if we may be able to help you. I feel so much better after receiving chiropractic care from Dr. Bayrak! Daily headaches are not longer an issue for me!